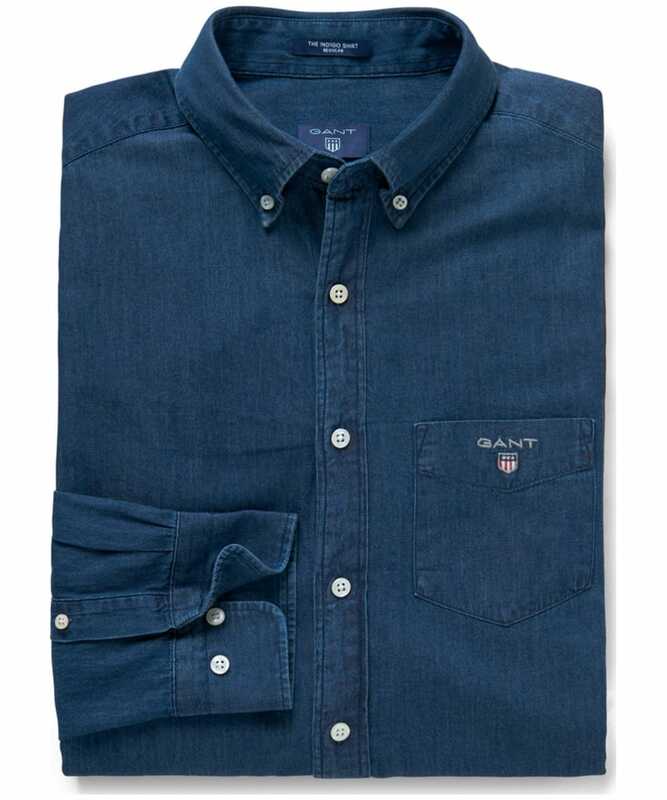 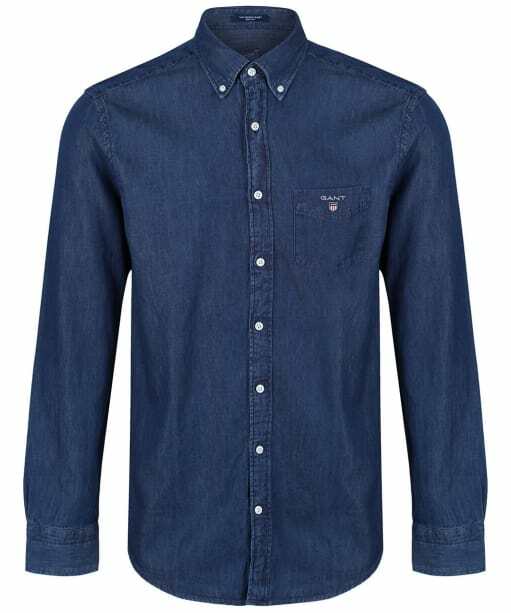 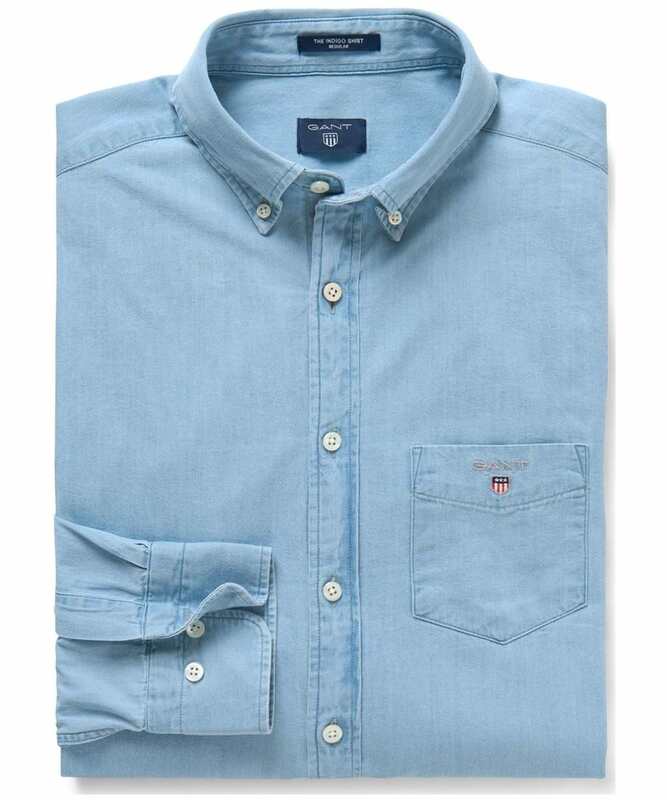 The Men's GANT Regular Indigo Shirt has been crafted from 100% indigo-dyed cotton, to not only offer a super soft and comfortable feel, but also an on-trend look that you are sure to love. 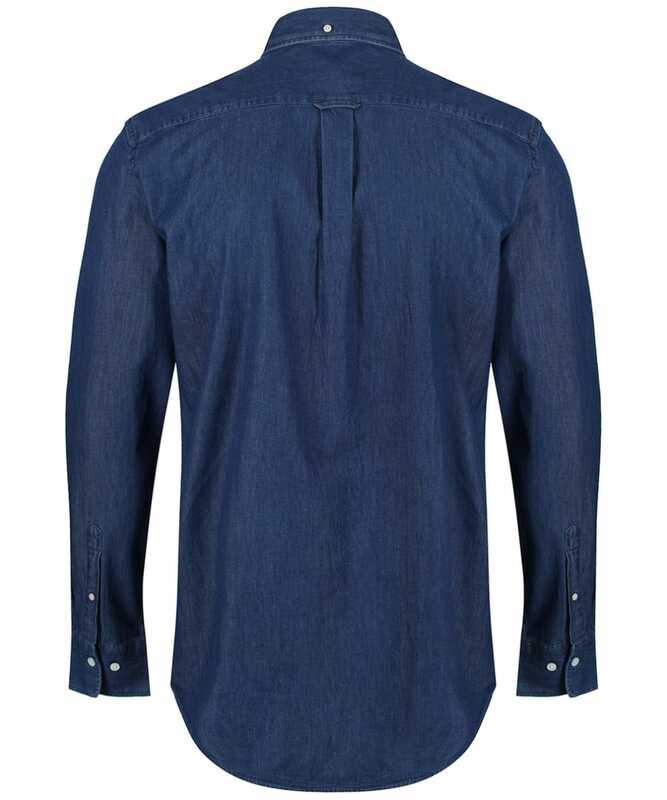 Cut to a regular fit for ease of movement and a casual feel, the shirt has a button down collar and cuffs to keep you looking smart no matter what the occasion. 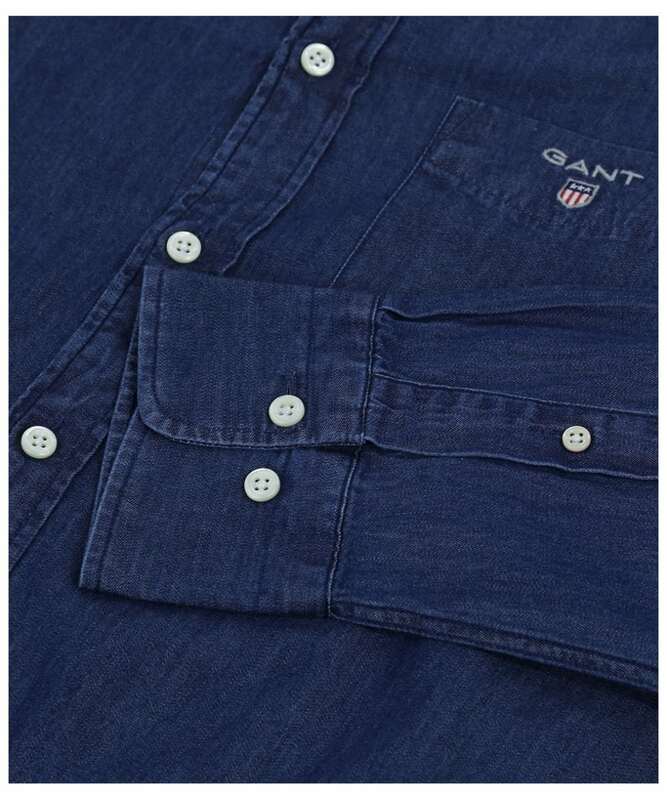 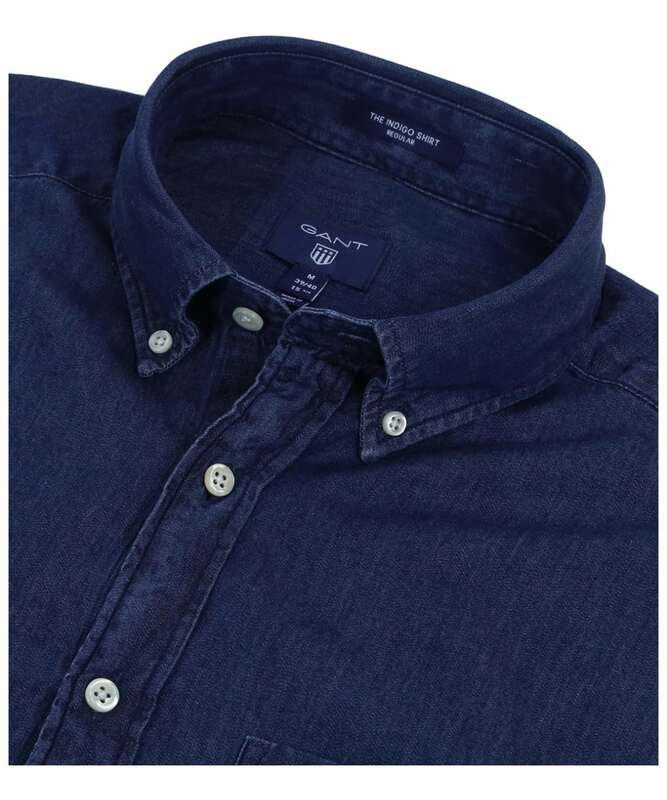 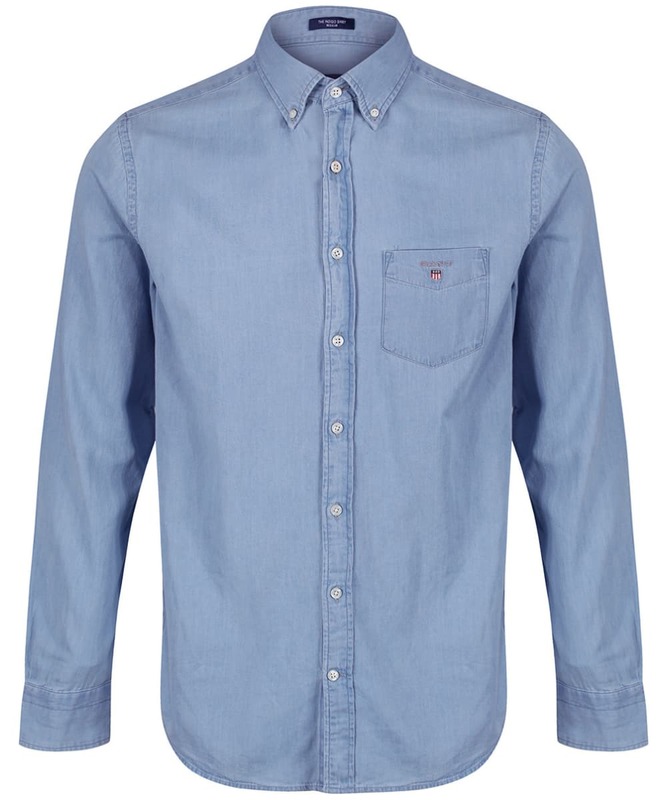 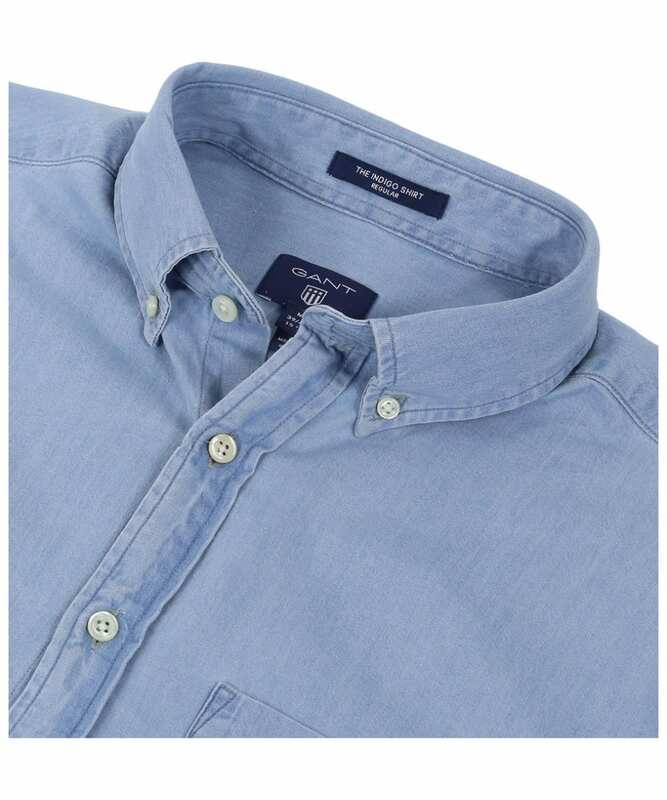 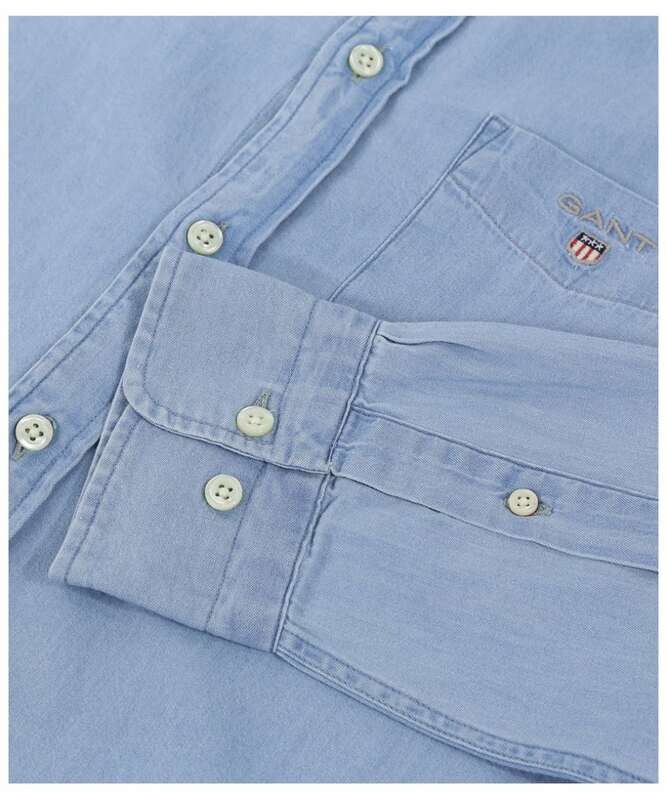 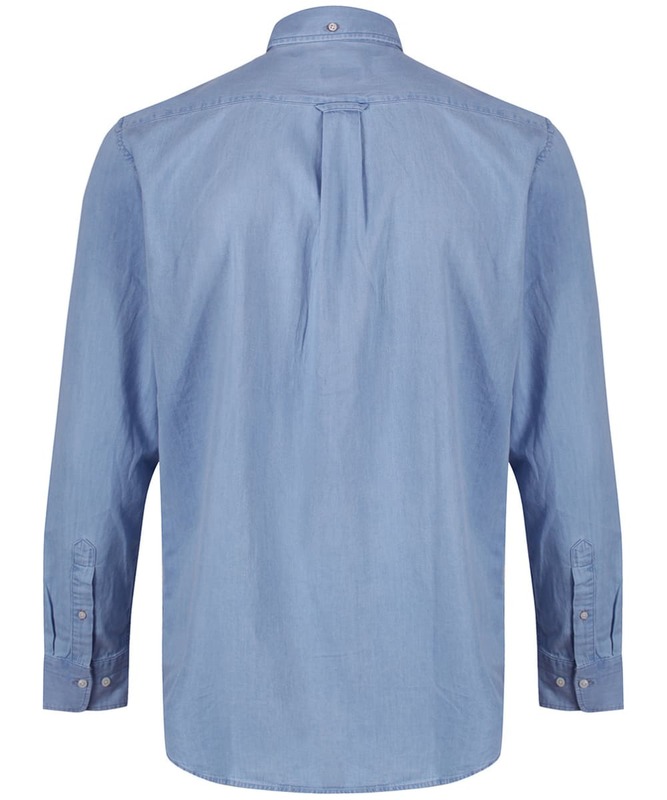 Perfect for pairing with your favourite GANT jeans or chinos, the shirt is finished with signature GANT branding to the front for that added touch of quality and style.